3. 100% organic cotton material, soft and comfortable for the baby. AGICO is devoting to make a better world by bridging the needs of human beings. 2 We're professional manufacturer for more than 10 years. Color: 6 color Decoration: Cartoon Sleeve type Long Support Type Wholesles. Delivery time: Within 7days for wholesales order. 20-40days for OEM & ODM Delivery way: Express(China post. DHL. 5. 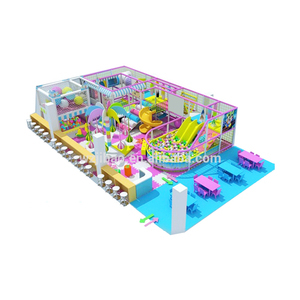 It consists of ball pools, rainbow stair, bridge, cartoon door, slide, trampoline etc. 7. Popular used in kindergarten, supermarket, village, restaurant, school, park all indoor place. 10 years of production experience, 6 working lines, 8 professional engineers, improve the production process. Combustion does not produce toxic substances, it is a buffer performance of high quality environmentally friendly materials. Insulation: heat insulation, cold and cold insulation excellent performance, resistance to cold and exposure If you have any idea, you can contact us directly. 6.Q: Are you the factory or trading company9 A: We are the factory, we do products development, design, production, sell and so on. Q: How can you guarantee the quality of your products9 A: We have a professional quality inspection team and a quality inspection by a third party. Q: What's your price and MOQ9 A: The MOQ is 150 pieces, and the price depends on your order' s quantity. Q: Can you offer OEM service9 A: We are able to produce garments with any specification, any logo, any color, any materials, all are up to you. 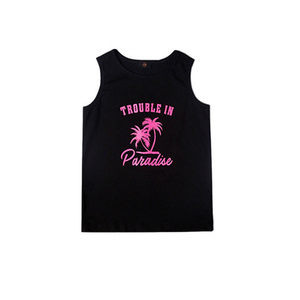 We are professional manufacturer for all kinds of trendy clothes for ladies mens and kids , since 12 year we are shining in the garment industries with constant growth every year by year. Here at gk supply chain we have a specialized team of professional designers , technical work force and highly skilled tailors , who has capability to win the trust of customer at one go. We Gk Supply Chain Pvt Ltd are also do trading of Stock-Lot , Surplus garment for Kids , Ladies and Mens . High Quality: We have strictly quality control system to make sure our goods will be same as your confirmed sample. *. The competitive Price :We have our ow factory, the more quantity you order, the lower price you will get. *. After the order is confirmed 2)How to confirm the style of the garments9 If you have your own design, we will according to you design to make. Color Photo or Customized , fabrics swatches could be provided for your selection. 3. Offering professional one-on-one service and replying your E-mail within three hours 4. Shipment sample for checking before shipment. 5. Priority to get the our latest product information after our cooperation. Color: 5 color Decoration: Cartoon Sleeve type short Support Type Wholesles. OEM & ODM Packing: 1 Piece/Set into 1 Opp bag Payment term: Trade Assurance; Western Union. Paypal. Delivery time: Within 7days for wholesales order. Any questions please contact me without hesitation. 1. Re-do new one to place old one. It covers an area of 2,000 square meters with over 120 employes a nd strict quality controlled system. 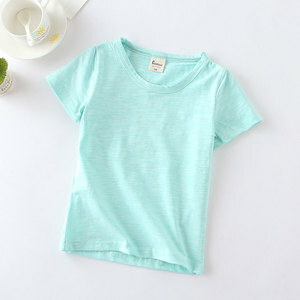 girls high neck t-shirt kid clothes garment factory Basic information of childrens t shirt Item Name Lastest boys fashion shirtgirls high neck t-shirt kid clothes garment factory Specification European size or as customized Size 2-16years Color various Material 100% cotton jersey (180gm) Suit season Summer Sample time About 7 days after receiving your sampling fee Price Term EX factory / FOB price / CIF price Payment T/T,Western Union, Paypal,Escrow Shipment DHL,UPS,TNT,EMS,FEDEX,etc Packing one polybag one garment and suitable pieces of garments are put into one export carton. MOQ 500 Service OEM,ODM Notice If you have any question about our products please feel free to contact us Product Pictures Product Size Product Packing Certificate Payment Shipment Company Style Shop Image Contact Company Name Gaoteng Garment Co. Ltd Sales representative Vivian Liu Tel: +86-20-31191886 & 28966608 Fax: +86-20-39938163 E-mail: TM: cn1500689106 Website: Add: Room 311-318 , 3rd Floor ,2nd Street ,Lingnan Electronic Commercial Industrial Zone, Xiajiao Country, Dashi Town, Panyu District, Guangzhou City, China. 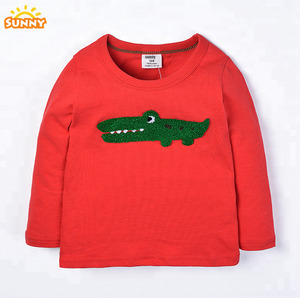 Spring/Autumn kids boys tank top , children boy T-shirt casual top Basic information of kids boy tank top Item Name kids boys tank top , children boy T-shirt casual top boy Specification European size or as customized Size 2-16 years Color Various, as the buyer's requirement. 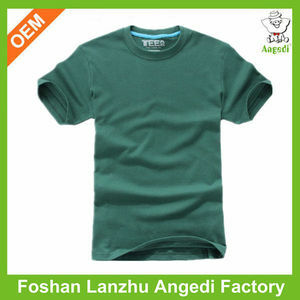 Material 100% cotton Suit season Spring or Autumn Sample time About 7 days after receiving your sampling fee Price Term EX factory / FOB price / CIF price Payment T/T,Western Union, Paypal,Escrow Shipment DHL,UPS,TNT,EMS,FEDEX,etc Packing one kids t-shirt one polybag MOQ 500 pcs Service OEM,ODM Notice If you have any question about our products please feel free to contact us Product Pictures Product Size Product Packing Certificate Payment Shipment Company Style Shop Image Contact Company Name Gaoteng Garment Co. Ltd Sales representative Vivian Liu Tel: +86-20-31191886 & 28966608 Fax: +86-20-39938163 E-mail: TM: cn1500689106 Website: Add: Room 311-318 , 3rd Floor ,2nd Street ,Lingnan Electronic Commercial Industrial Zone, Xiajiao Country, Dashi Town, Panyu District, Guangzhou City, China. 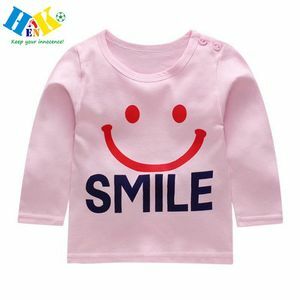 Alibaba.com offers 1,784 childrens brand products. About 16% of these are other toys & hobbies, 7% are men's t-shirts, and 6% are boy's t-shirts. 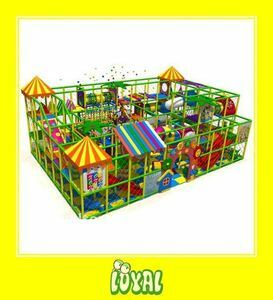 A wide variety of childrens brand options are available to you, such as car, other educational toys. 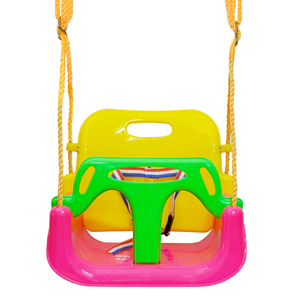 You can also choose from ride on toy, fashion sunglasses. As well as from free samples, paid samples. There are 1,849 childrens brand suppliers, mainly located in Asia. The top supplying countries are China (Mainland), Pakistan, and India, which supply 83%, 12%, and 1% of childrens brand respectively. 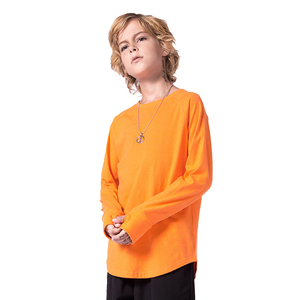 Childrens brand products are most popular in North America, South America, and Western Europe. You can ensure product safety by selecting from certified suppliers, including 248 with Other, 181 with ISO9001, and 36 with ISO14001 certification.